Food I'm not hungry, I have to keep it for later. I want to help your project, it's really good and most of the time at the computer I spend only on your servers. I myself, a citizen of the Russian Federation, unable to globally localize the game. Êîðîòêî îáî ìíå, Çíàõàðü, 17 ëåò, æèâó â Ìîñêâå, èãðàþ â Garry's mod óæå 5 ëåò, ïåðâàÿ ìîÿ âåðñèÿ áûëà Garry's mod 9. 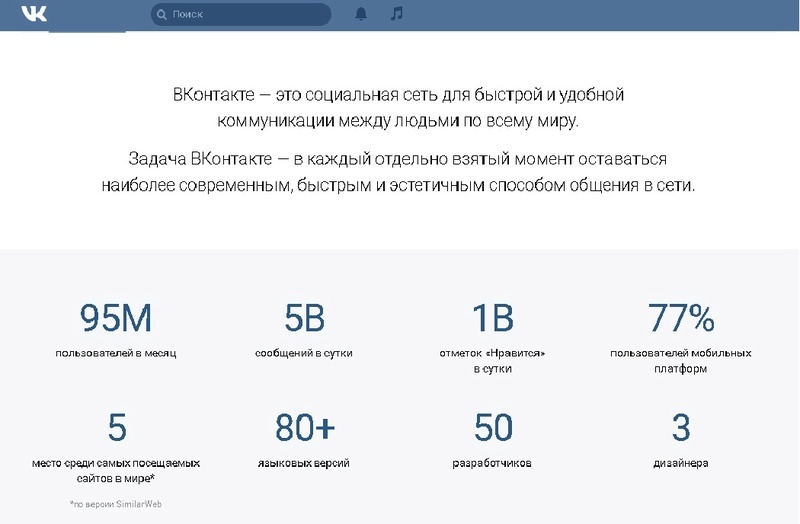 Also, it would be possible to create a group in social network Vkontakte, a Russian social network, it would be possible to make it official with your help. Hello, the project has already been translated 8 times by russians... The list is long. Yes... I see how it transferred... Instead of: no, I don't want written, I'm not hungry. I think the English version should be corrected before, to translate effectively into another language. All right, other question. You can make support of my group on your website? The group is Russian, there I will publish your records, only already in Russian. You do not follow not one of my groups and you want I help you for advertising? Sorry but I do not know you. And I do not think that it is useful to put a link to your community here. I would not ask you to put mine link on your site. I did this, I pointed out all the references that were written for your website, your twitch, YouTube, steam group and forums of different languages (French and English) you could see if you went to the site.